Prime Beach Front Residential Lot at 434 East Beach Boulevard in Gulfport. 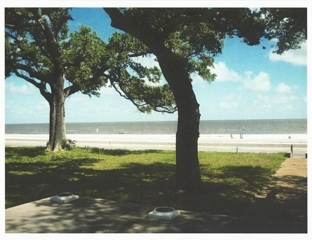 Great Gulf view and beautiful water oaks. Ready to build your dream home. This is the beach at its best. Corner of East Beach Blvd. and Alfonzo Dr. Approx. 100’+/- Waterfront x 300+/- Deep. Or Auctioneer Real Estate Broker, John Mozingo III at 228-896-3400. $10,000 Cashiers Check To Bid.